A really nice cooler, meet my expectation, with the really silent noise. I really wanted a top flow cpu cooler for the looks because almost all cpu cooler are wider than gpu and that looks bad, so i got this cooler that preforms great and looks even better ! It is way overkill for I7-8700. And (!) throw away accessory screwdriver (! ), it is covered with metallic film that easily peels and could short circuit something (in fact, it short circuited my CPU). I'm using this to cool a Ryzen 5 2600 CPU rated at 65W TPD in a very compact case (SG13 mini-ITX). 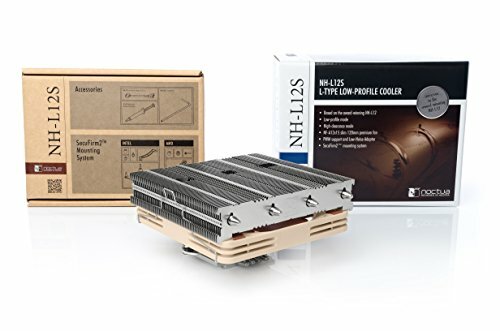 I had originally considered water cooling but after reading reviews of the NH-L 12S and looking at it's specification, it seemed simpler and easier to use this instead. The cooler is rated for processors up to 95W TPD and fits into surprisingly small space for the amount of cooling surface area. 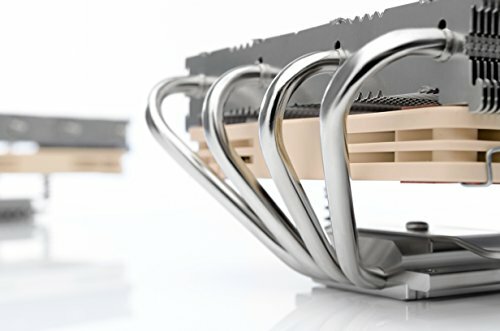 The 120mm fan can be mounted on either side of the cooler, but there is sufficient space for low-profile RAM with the fan mounted low and blowing up through the cooler (which is the default position when unboxed). Mounting hardware is included for multiple CPUs and at least a couple of different mounted positions. The fan is also very quiet. from completed build GOD OF MISCHIEF!!!! I've resisted buying anything related to Noctua forever because of the damn tan/poop brown color scheme. 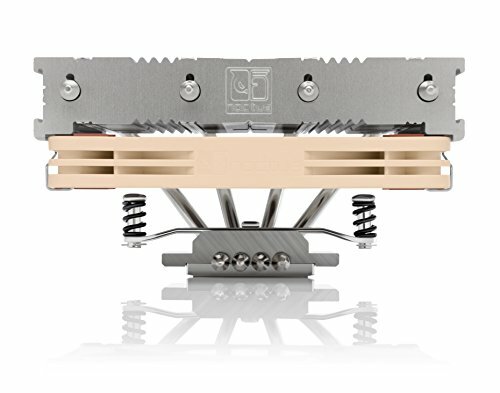 This is my first Noctua product and now I cannot imagine buying anything else. Their fans truly are legendary, and this little cooler does an amazing job cooling the CPU very well. 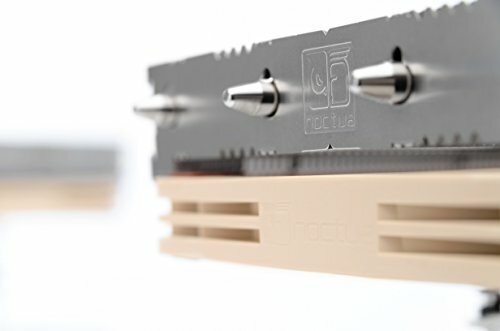 Truly blown away and would recommend any Noctua product. Performs great and looks even better ! Very quiet, and never hits max fan speed on my build, very good!